Are you researching Jewish family history and looking for a Chicago area network of experts and enthusiasts? We help members collect, preserve, and perpetuate the records and history of their ancestors and serve as a resource for the worldwide community to research their Chicago area Jewish roots. 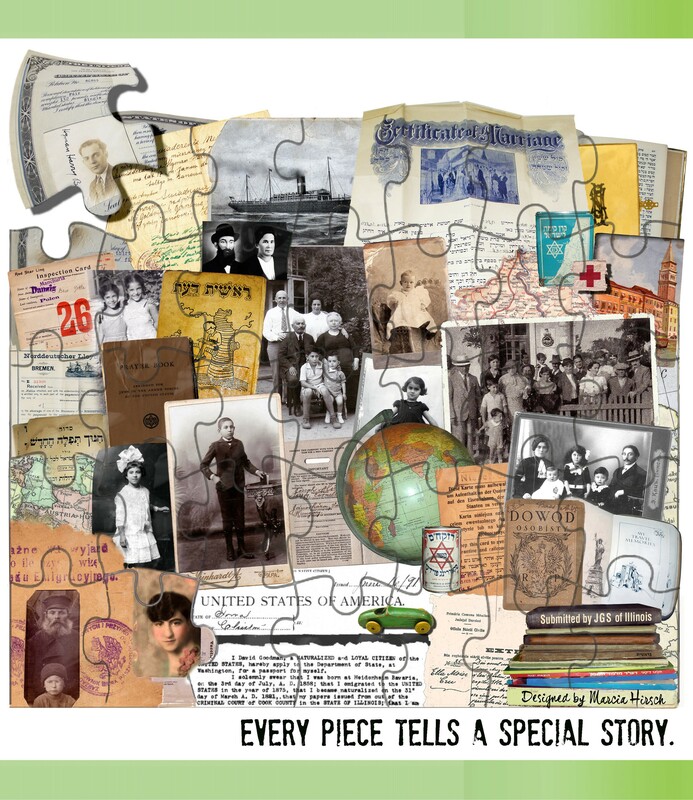 The Jewish Genealogical Society of Illinois (JGSI) is a non-profit, volunteer-driven organization established in 1981 and now with over 300 members. A one-day conference presented by JGSI on June 2 at Temple Beth-El in Northbrook. Register and Learn More Full brochure available for download here. JGSI hosts our monthly meetings in Northbrook with speakers, assistance using research materials in our over 800 volume library, and volunteers at computer help stations. “Three Hershberg Mysteries” will be the topic of a presentation by genealogist Barry Finkel at the Sunday, April 28, 2019, meeting of the Jewish Genealogical Society of Illinois. His presentation will begin at 2 p.m. at Temple Beth-El, 3610 Dundee Road, Northbrook, Ill.
Barry Finkel’s talk will cover a brief history of his Hershberg family in Chicago and South Bend, Indiana, including discussing two mysteries that he eventually solved, and he will explain the solutions. Then he will discuss one mystery that remains unsolved. At each regular JGSI monthly meeting, its “help desk” will operate from 12:30 to 1:45 p.m. Member volunteers will access online databases and answer genealogical questions one-on-one for members and visitors as time allows. 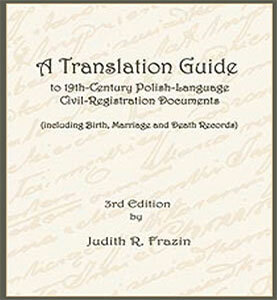 JGSI is the proud sponsor of the 3rd edition of “A Translation Guide to 19th-Century Polish-Language Civil-Registration Documents (including Birth, Marriage and Death Records)” by an early leader of JGSI and Past-President Judith R. Frazin. Learn more and buy your copy here. If you would like to receive meeting notices via email, please click here. Members have free access to the pay-for-use Jewishdata.com, additional databases, meeting recordings and handouts, and an online members' discussion forum. Learn more about Membership Benefits and Join or Renew. The JGSI Jewish Chicago Database (JJCD) includes information compiled from cemeteries, obituaries, memorial plaques, retirement homes, and other Jewish organizations. Many volunteer hours were spent compiling this information. JGSI is proud to offer free access to both members and non-members.